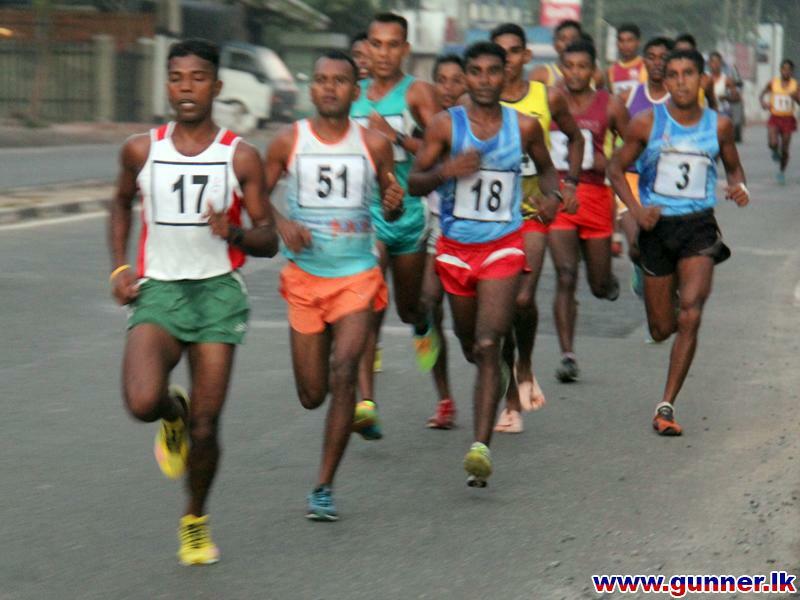 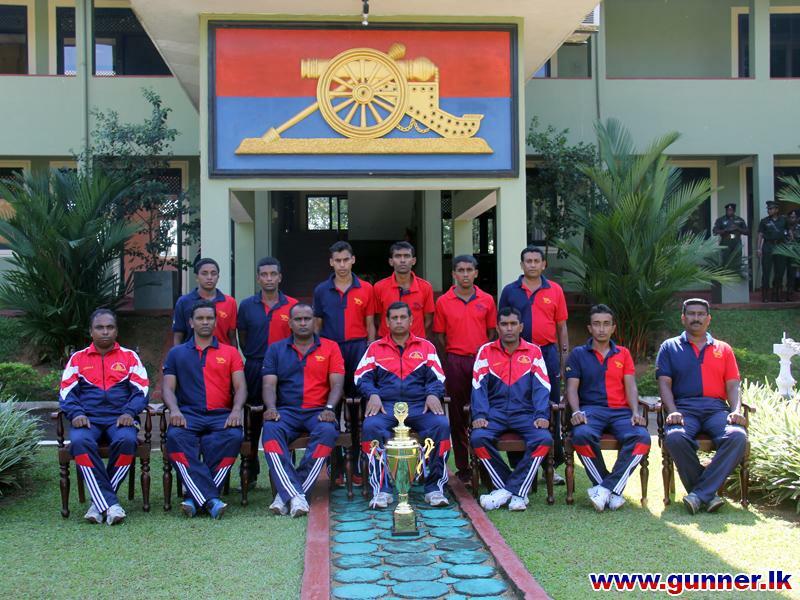 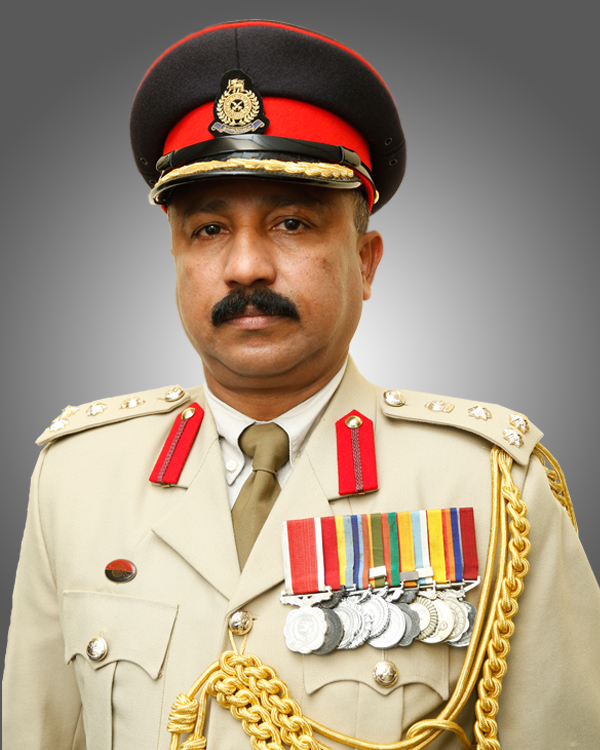 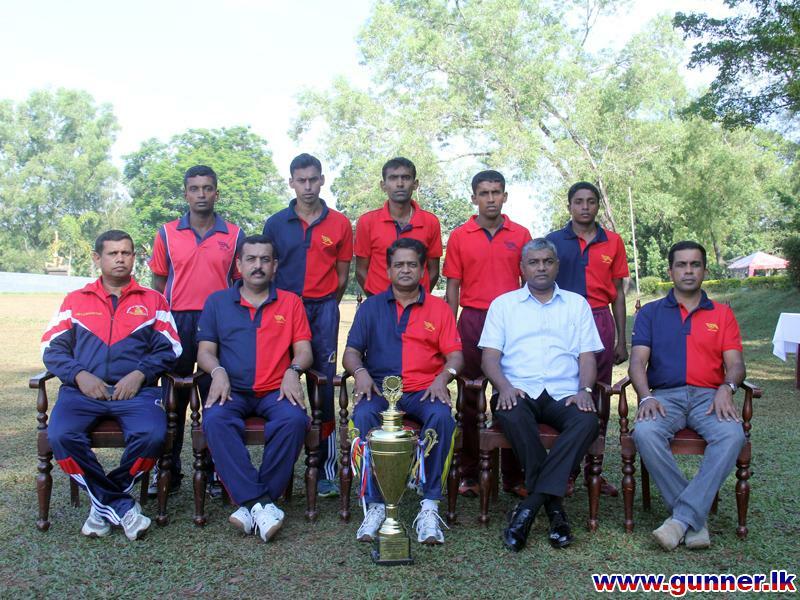 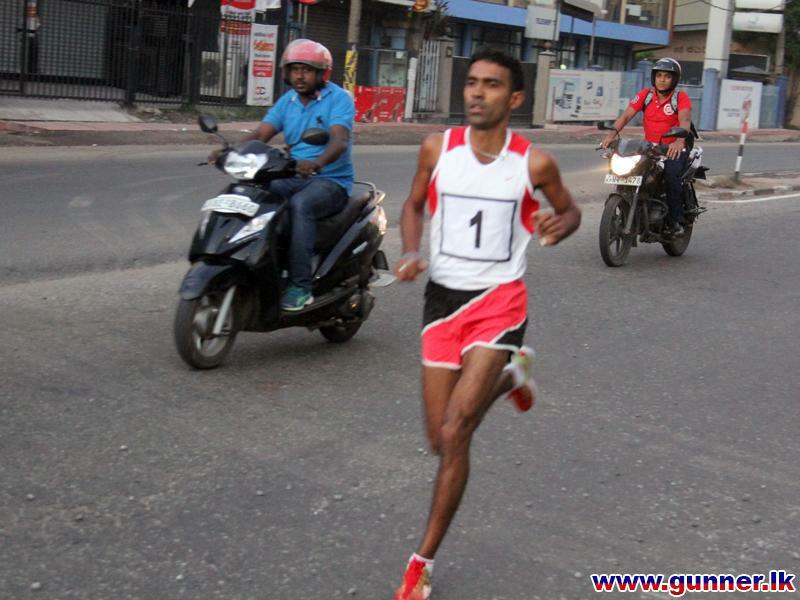 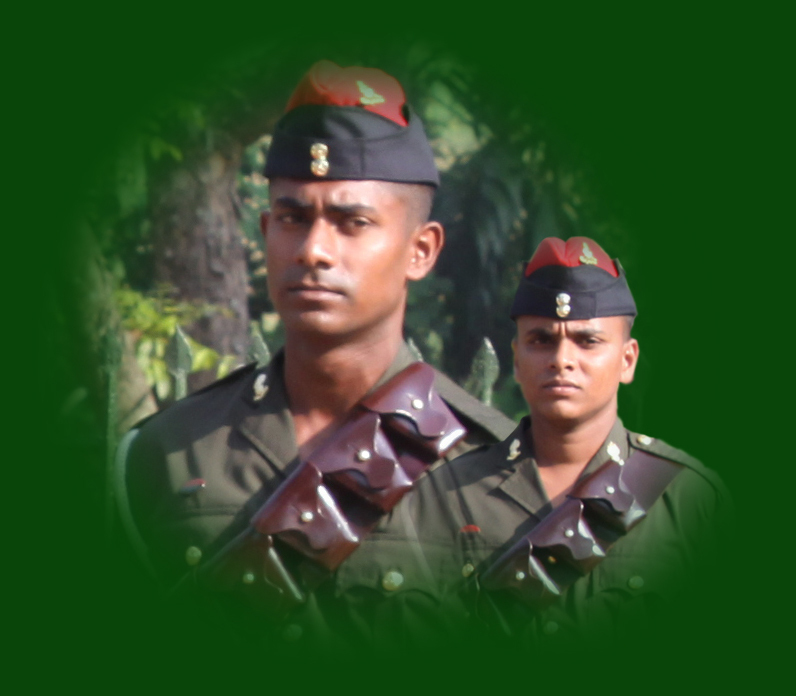 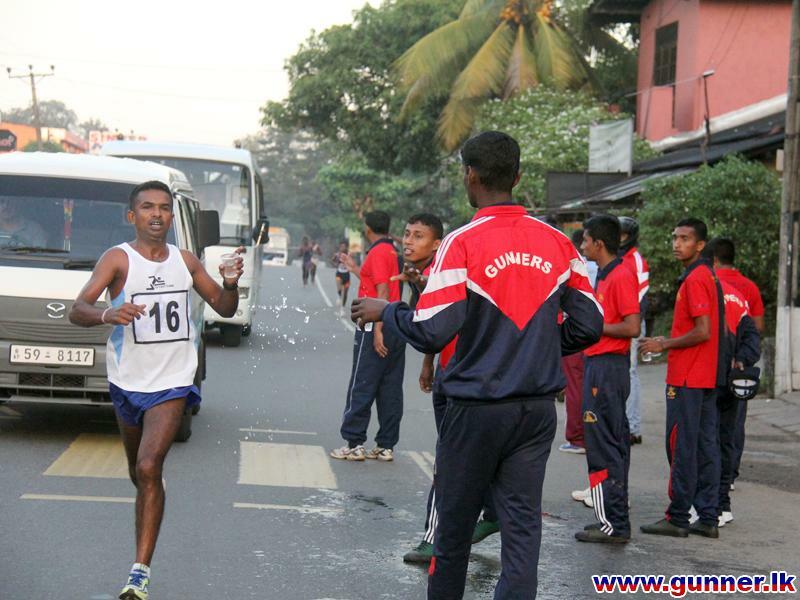 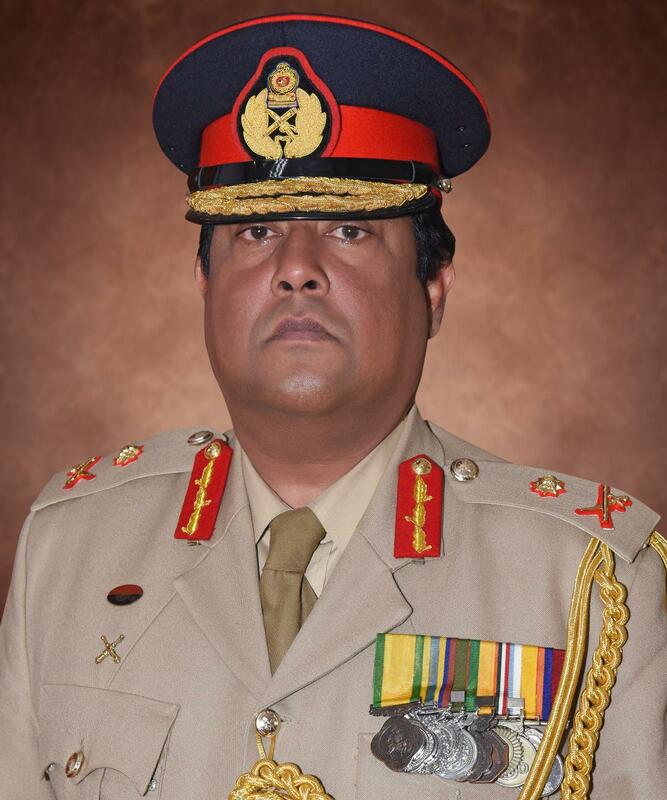 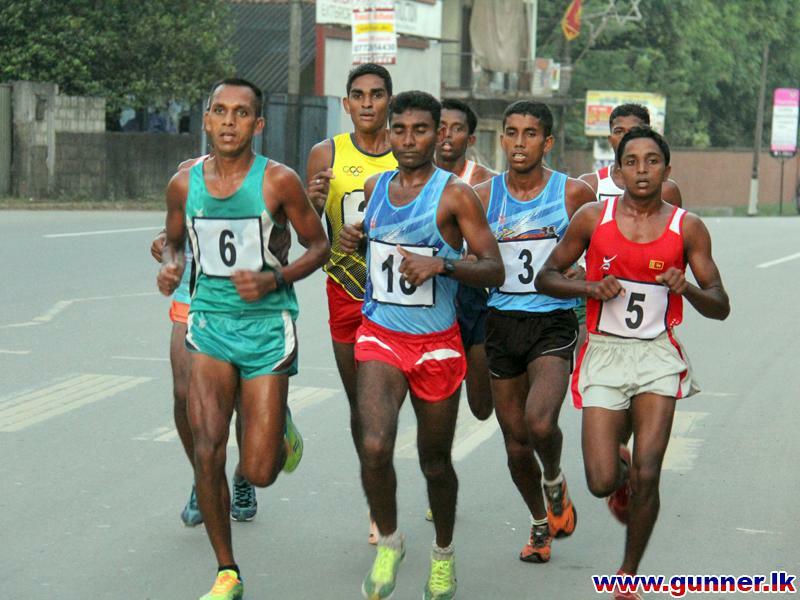 4 SLA won the Inter Unit Road Race 2015 of Sri Lanka Artillery held in Colombo on 05 March 2015. 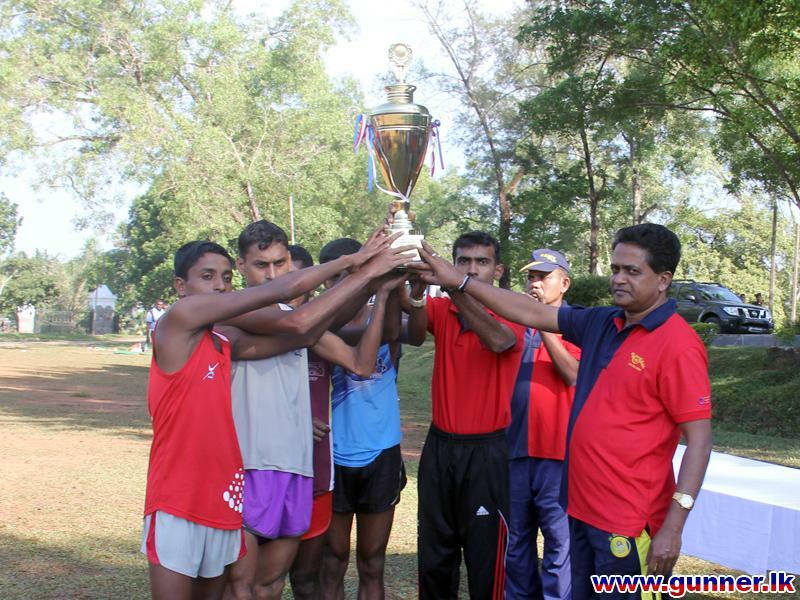 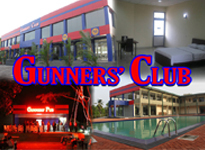 8 SLA emerged as the runners-up and 14 SLA placed 2nd runners up. 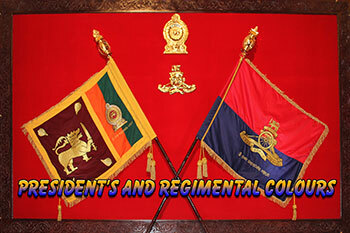 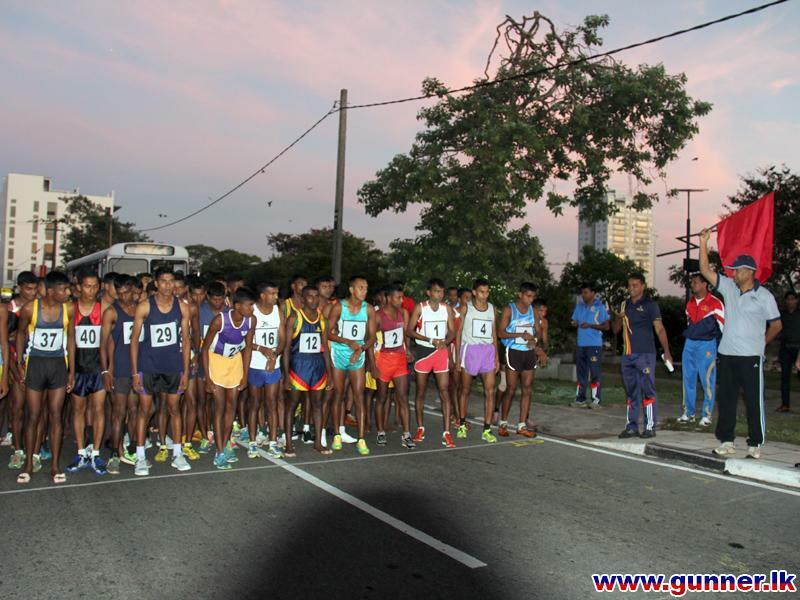 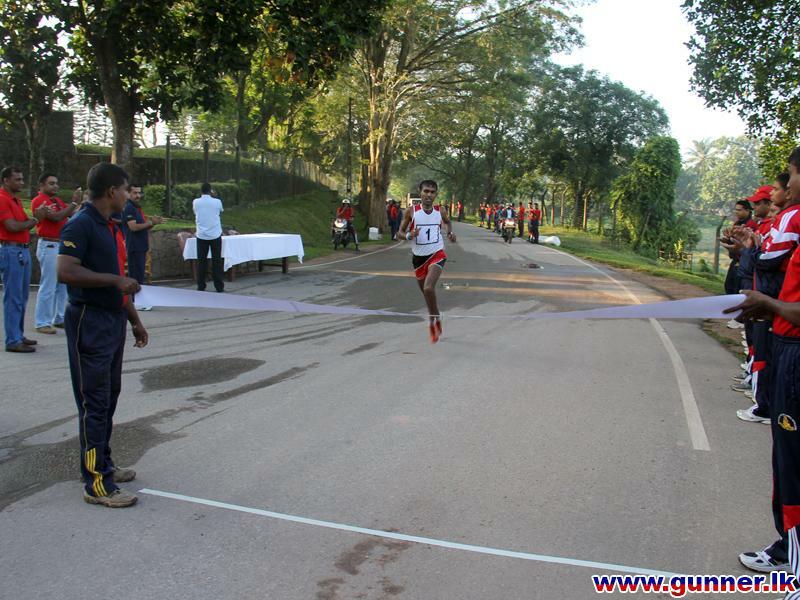 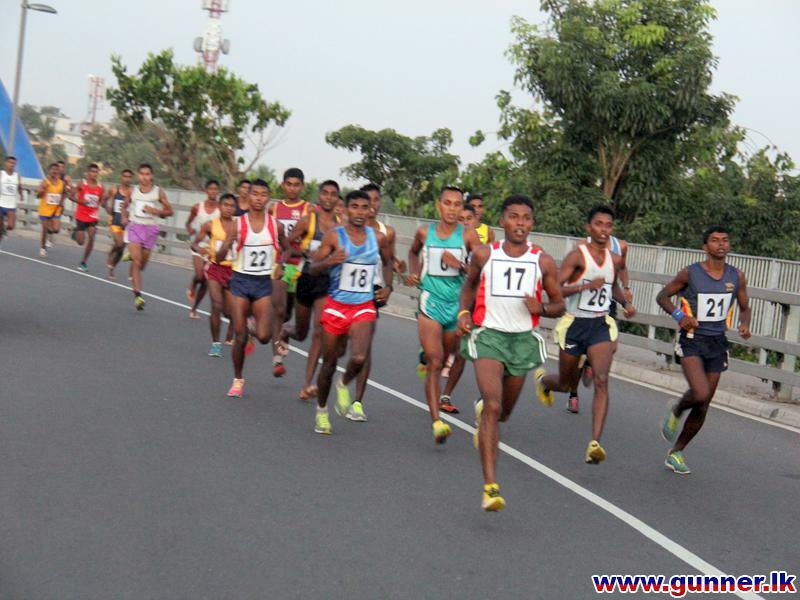 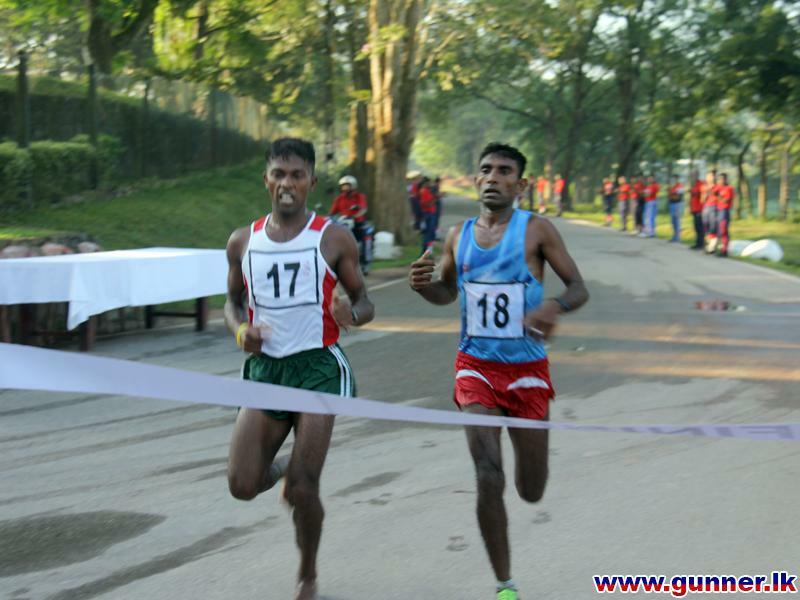 The race was organized as a half marathon for 21km from Ethul Kotte to main gate of the RHQ SLA via Malabe.